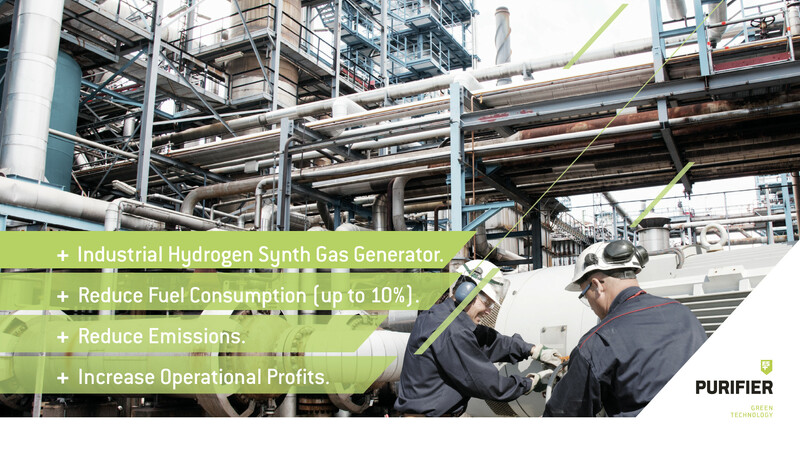 FS PURIFIER+ provides a patent pending solutions to increase efficiency and revenue generation in biogas plants (BGAs), combined heat and power (CHP) plants and other industrial engines. 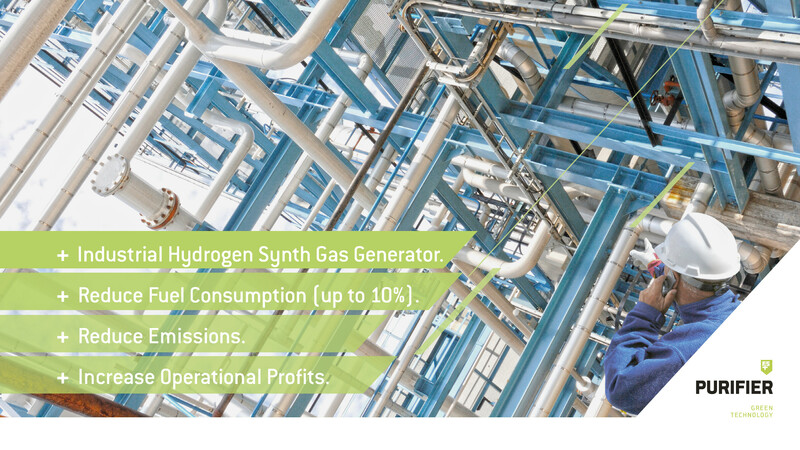 Additionally FUELSAVE is offering other technologies for these users to further increase their efficiency and therefore reduce costs and increase the operational profits, like with FS THERMOELECTRIC+ to transform waste heat into electricity and FS REFORMER+ to reform Methanol to a hydrogen-based fuel with waste heat to enhance the energy efficiency of the overall system. 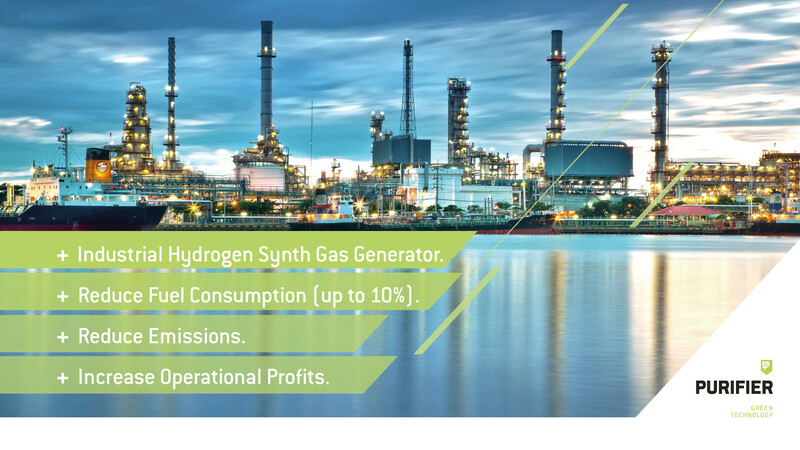 This intelligently controlled synthetic gas generator introduces a proprietary hydrogen gas mixture to the engine which increases the combustion efficiency, thereby reducing fuel consumption and emissions. In order to make the operations for producing power more efficient, more profitable and more future-proof and better for the environment. 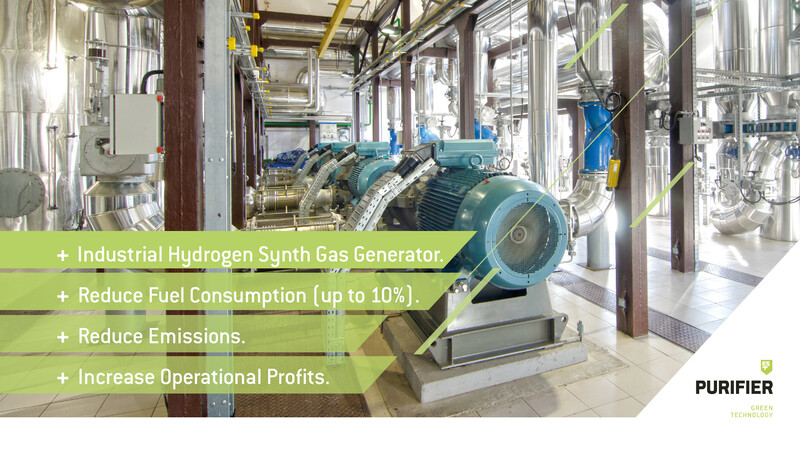 Do you own a biogas plant (BGP) or cogenerator (CHP)? Do you wonder how you can optimize operational profits? Please feel free to contact us to find out more about our products and solutions and how they can be used to save you money. We are looking forward to hear from you.